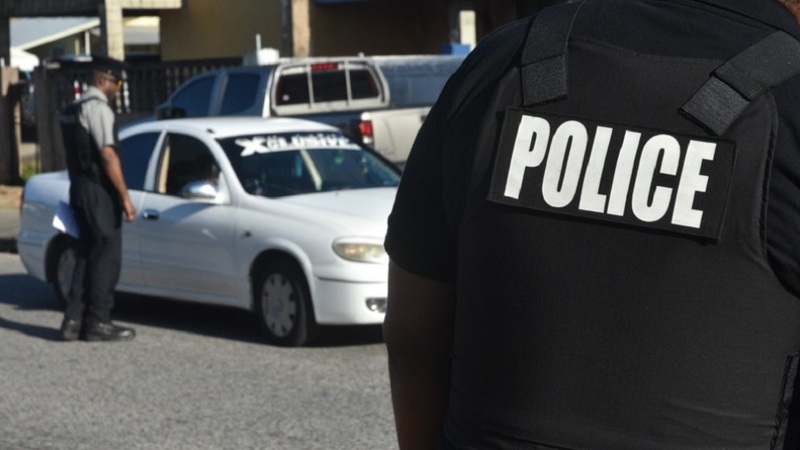 Police are investigating a report in a man opened fire at an Arima woman while in what appeared to be a marked Corporation vehicle. 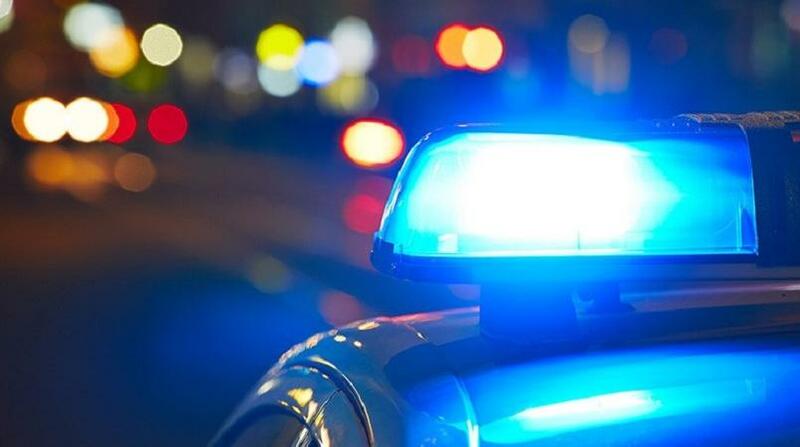 The victim told investigators that at about 9.30 am on Tuesday, she was standing outside of her home along the Blanchisseuse Road, Arima, when she saw a marked vehicle – which she said she recognised as one of the Borough vehicles – approaching her home. The vehicle stopped in front of the woman’s home and the driver rolled down the window. The victim told police she knew the driver very well. 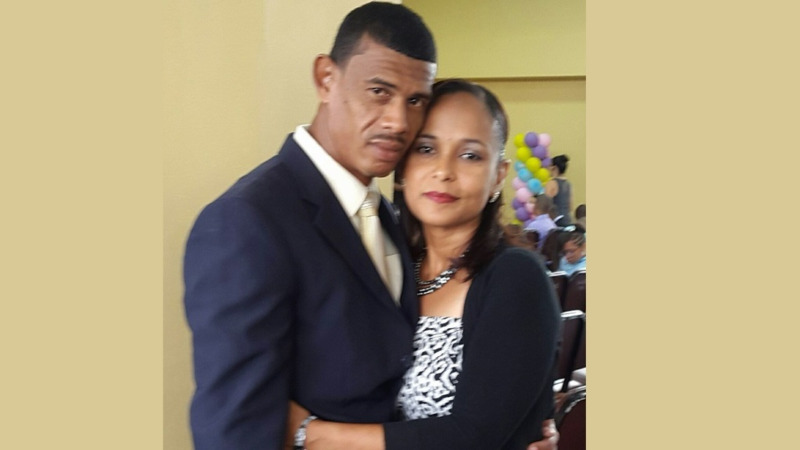 The man allegedly told her, “yuh playing yuh like to cuss meh mudda”, pointed a firearm at her, and she heard a loud explosion. The woman raised an alarm and the police and emergency health services were notified. Thankfully, she was not injured. Upon arrival on the scene, police seized one spent shell at the location.